This is a sponsored post on behalf of HGTV Santa HQ. All opinions are my own. 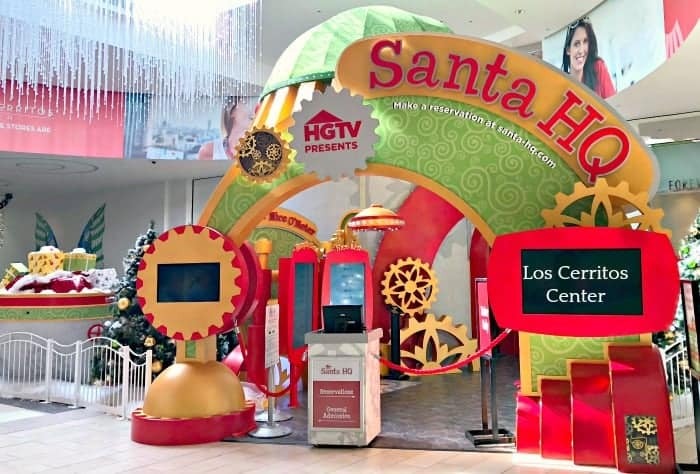 Today we are sharing our visit Santa Headquarters Los Cerritos Center. Hello Friends! Are you as excited about the upcoming holidays as I am? I’ve got my list of cookies to bake and we have been doing a little pre-Christmas celebrating. We spent a fun day shopping this week and let me tell you that now is the time to get ahead on your shopping and holiday preparation. 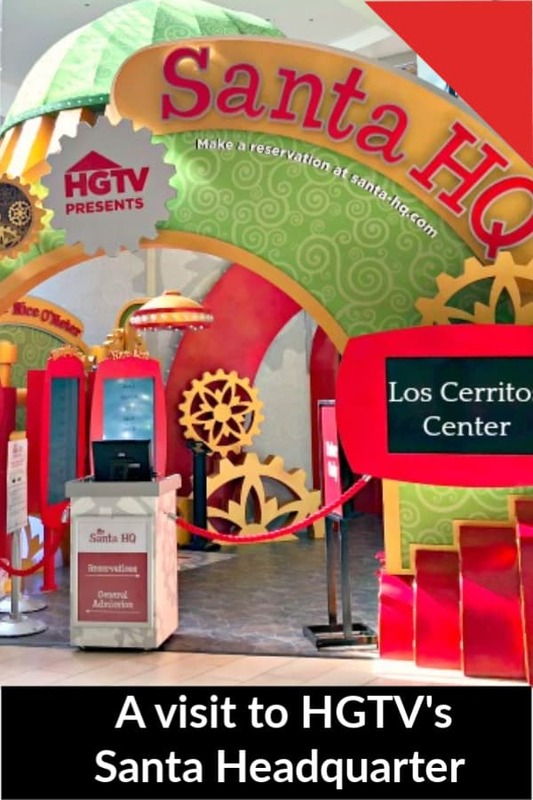 I wanted to share with you a cool project from HGTV and Los Cerritos Mall. We shopped at the mall the other day and discovered that Santa Headquarters has arrived! Such a fun way to enjoy the holidays and make some memorable moments with the family! 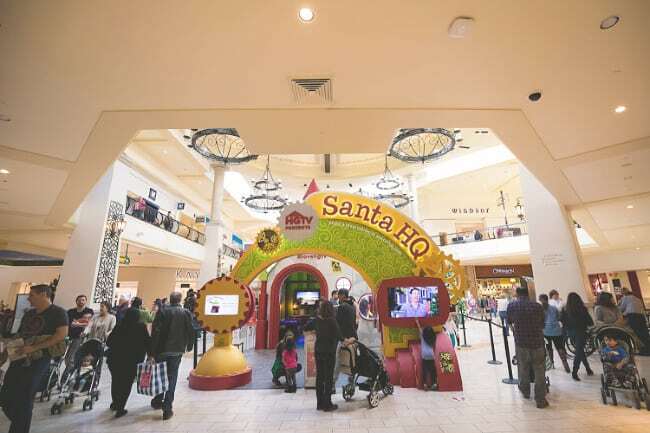 Santa Headquarters is an entirely interactive experience that is currently at several malls across the country. This colorful wonderland is brought to you by HGTV, which happens to be one of my favorite channels. 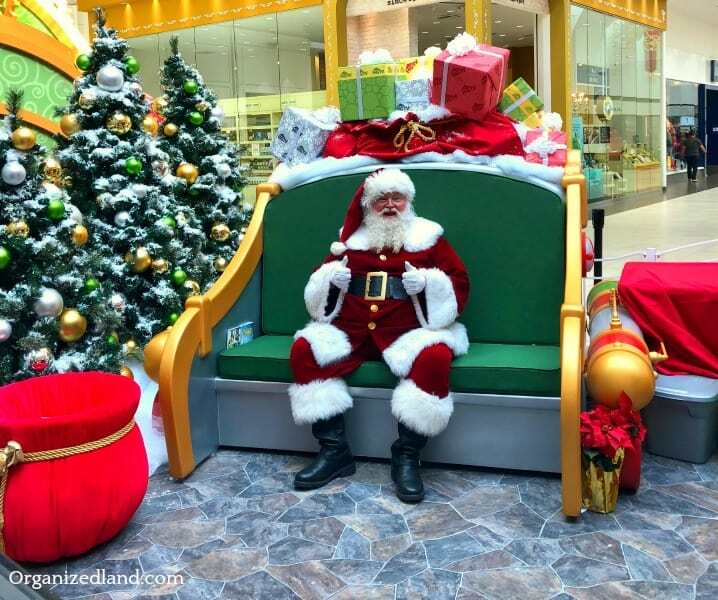 At this fun wonderland, you will find an interactive Magic Mirror, a light show, Naughty or Nice Meter, Elf X Ray vision and of course, photos with Santa. The Magic Mirror allows kids to see themselves as an elf with different outfits. Then they can receive photos of themselves as elves. 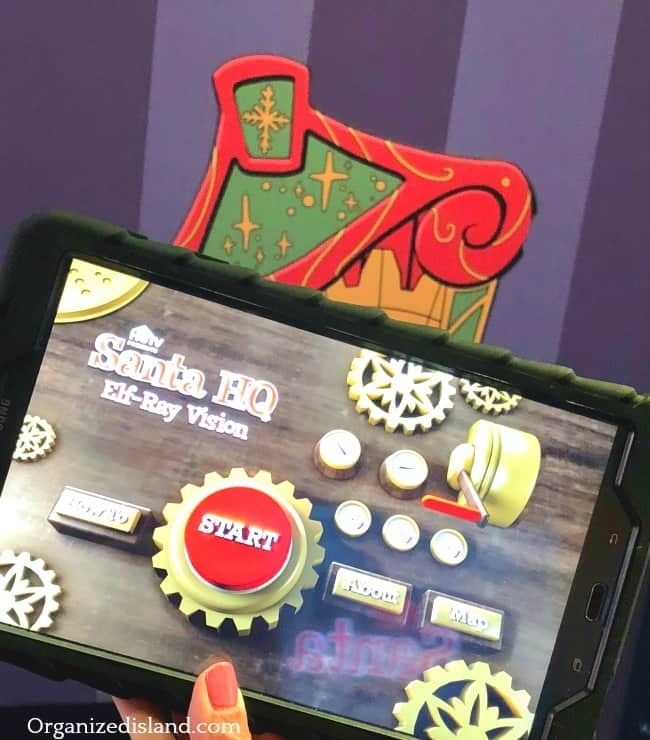 The Elf X Ray Vision Observatory allows a look at the secret happenings at Santa’s Headquarters only through the use of a special tablet. There is also a fun light show to experience. Taking Holiday Photos has never been so easy and fun! 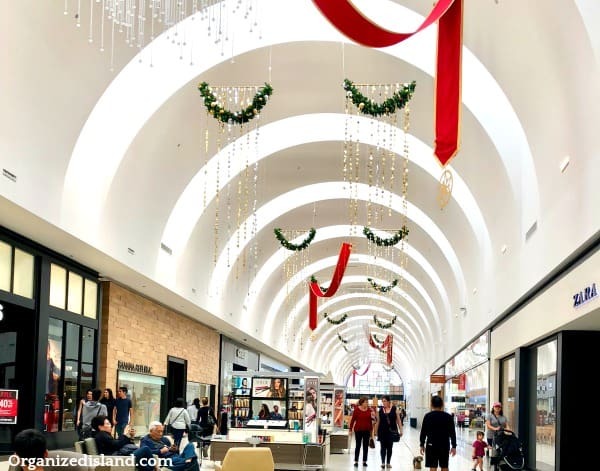 Not to mention convenient, as you are able to visit over 150 stores at Los Cerritos Center to help you with your holiday shopping. But that is not all. You can make a reservation with Santa so that there is no need to spend a long time waiting for photos. Santa is busy this time of year, so why not schedule a time now for those holiday photos. They have a variety of photo packages available and your photos are ready in minutes! It is so festive and magical to experience Santa headquarters! Visitors can also enjoy the chance to give through the Holiday Giving Drive. The program allows visitors to donate new, unwrapped toys for local children in need with the goal of collecting over 1,000 toys per center. HGTV’s Help Through Holiday Giving program collected over 66,000 toys benefiting local organizations. Find out more and book your visit with Santa – he is ready! Be sure to share this with a friend who might enjoy it! Let’ embrace the season and make memorable moments! 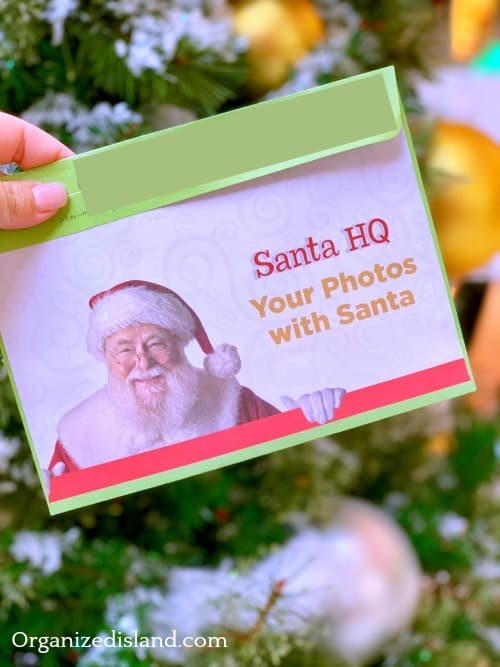 Don’t forget to share your photos on social with the hashtag #santahq. What a good Santa he is! This looks like such fun!! !